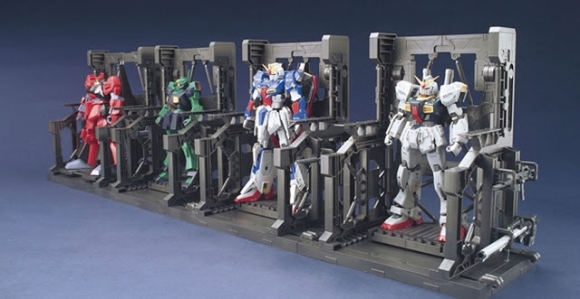 Bandai brings even more goodies to the world of Gunpla with the addition of a new series of Gundam accessories called Builders Parts. 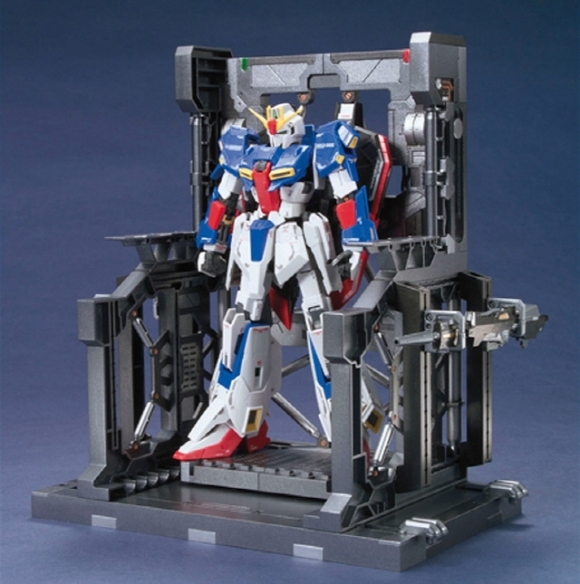 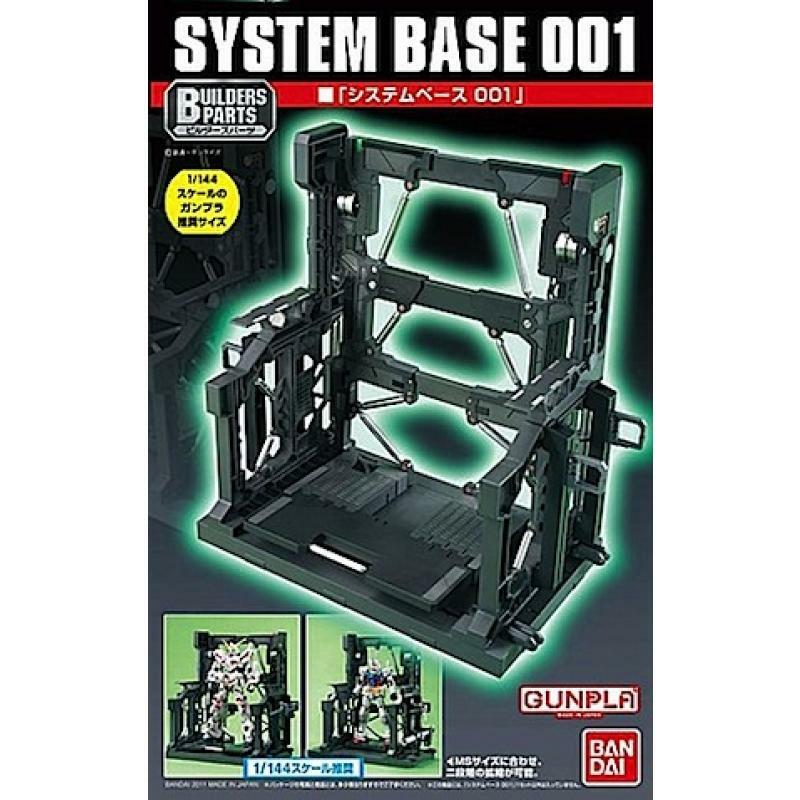 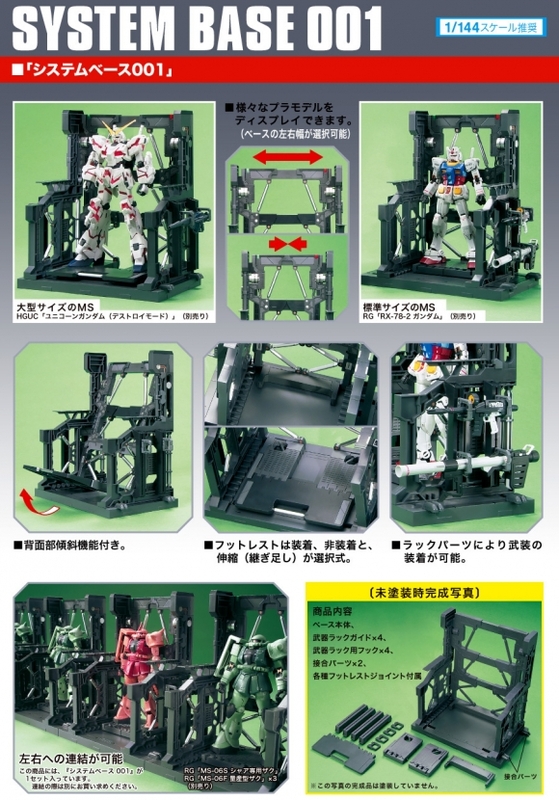 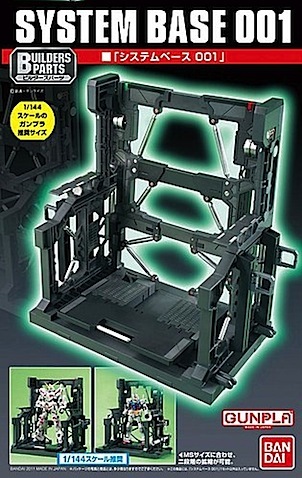 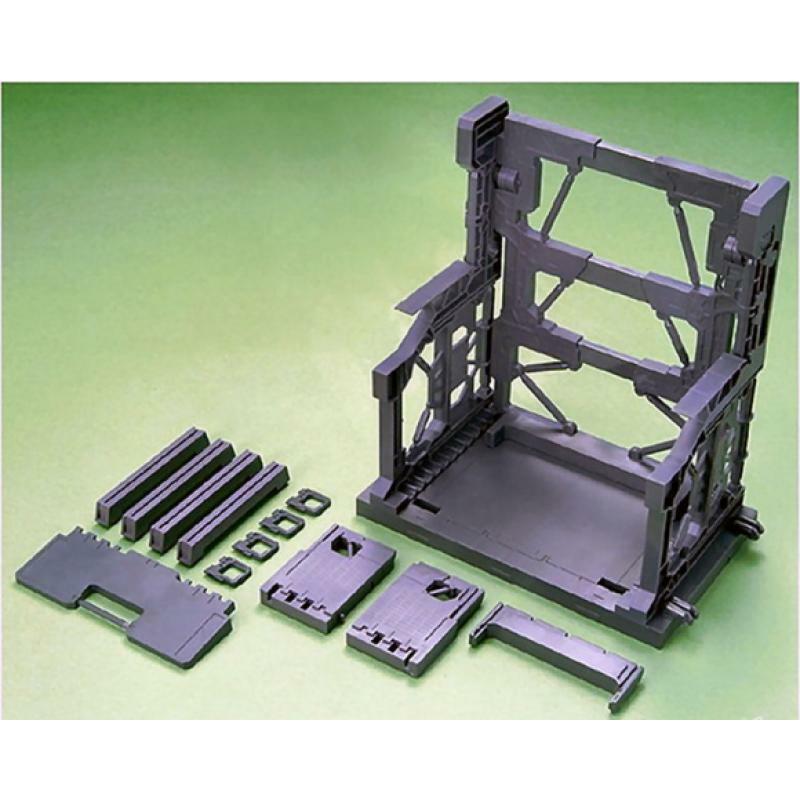 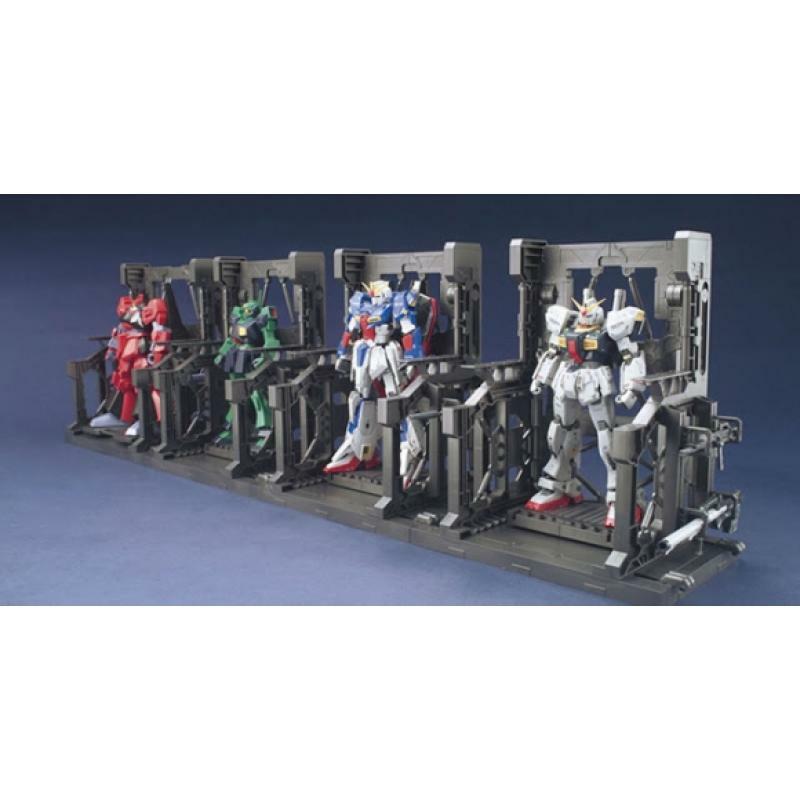 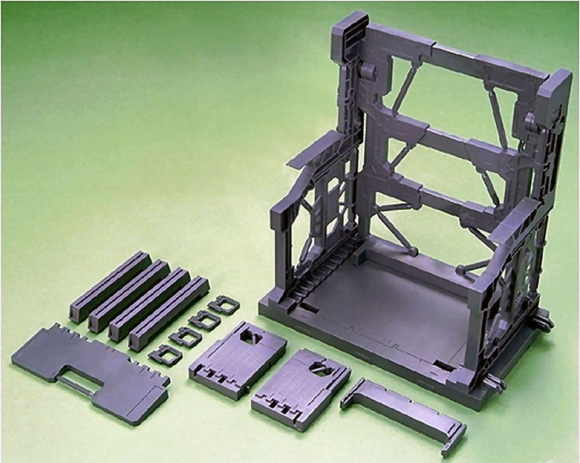 This particular set is System Base #1, a great base to hold your 1/144 scale Gundam kits. 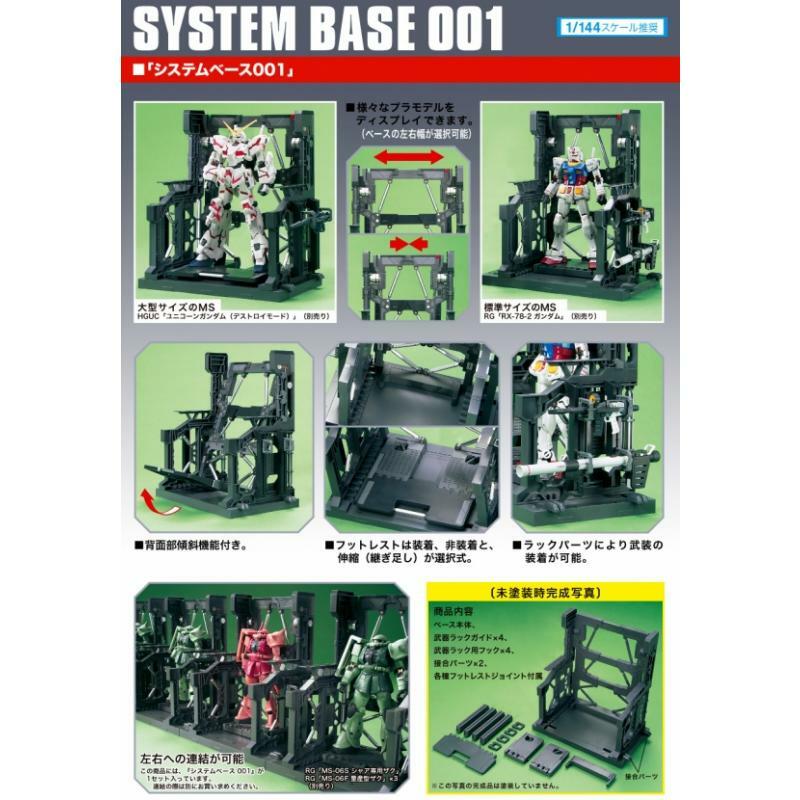 The base is adjustable so it can accommodate wider kits and is molded all in one color.